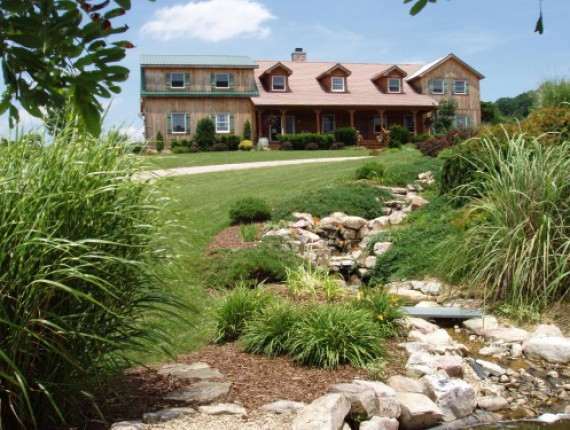 Welcome to Fox Hill B&B Suites, a magical Shenandoah Valley Bed and Breakfast. 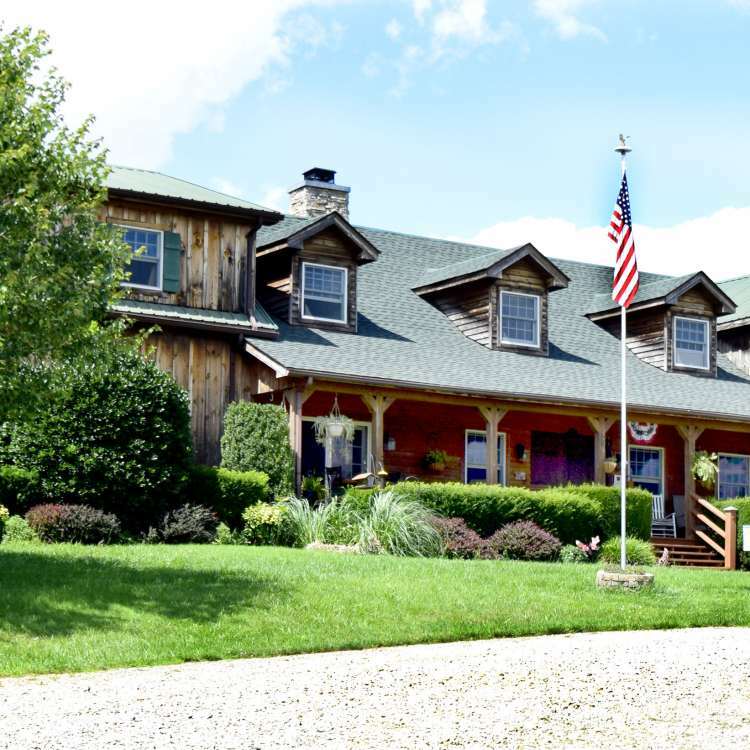 Located between the historic cities of Staunton and Lexington, Virginia, our 38-acre countryside Shenandoah Valley Bed and Breakfast offers the perfect mix of peace and quiet to the adventures the Shenandoah Valley has to offer its visitors. Fox Hill is truly a great place to just kick back and relax. Come and enjoy with friends or just time to yourself. Each of our spacious guest suites have a unique ambiance and are appointed thoughtfully with your comfort in mind – all with private baths and modern amenities. Freshly prepared for you each morning is a made from scratch, scrumptious breakfast with many locally sourced ingredients. 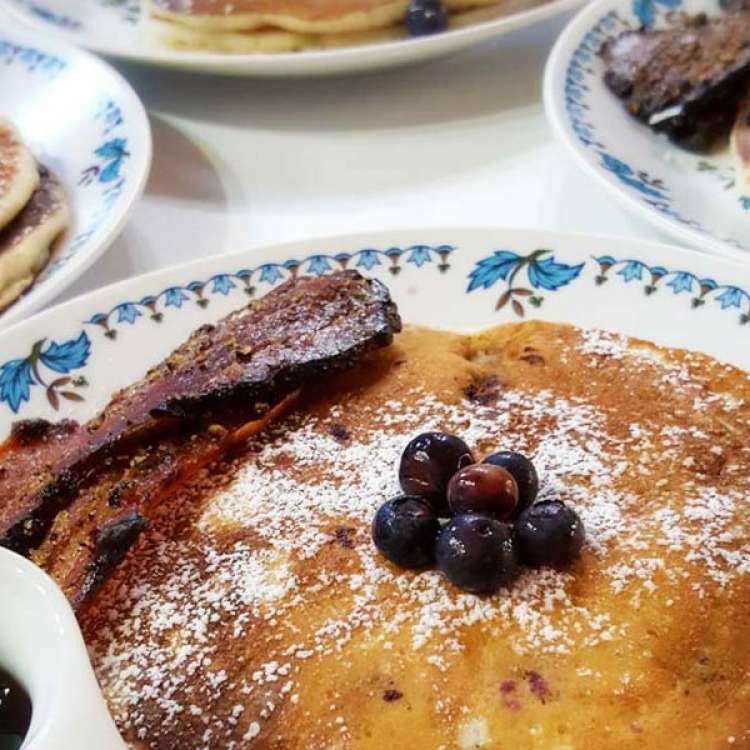 Our signature specialties include homemade Bourbon Maple Cracked Pepper Apple-wood Smoked Bacon plus a variety of seasoned Breakfast Sausages (savory, sweet, and heat). Fox Hill is a designated favorite dog-friendly destination in the Shenandoah Valley. Our suites are refreshingly clean for all visitors and we have earned 5 bones rating from Bring Fido! When you check in, your dog will find a welcome kit with all-natural treats, clean-up bags, paw wipes and towels. In addition, we provide guests with information about all of the nearby pet-friendly restaurants. 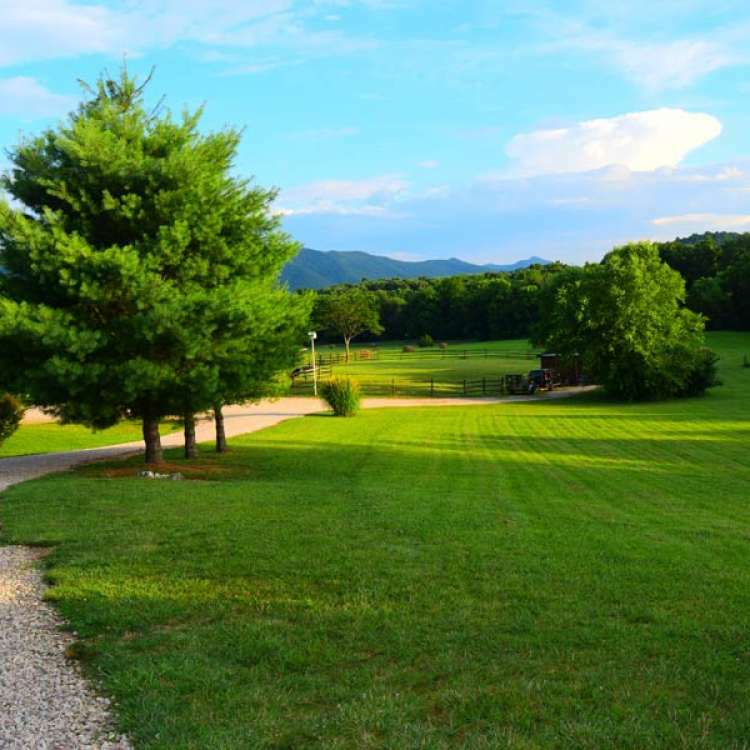 No matter what the reason may be for visiting the Shenandoah Valley or just getting away for the weekend, we assure that your stay at Fox Hill will be memorable. Our welcoming philosophy is simply to keep it casual and comfortable. 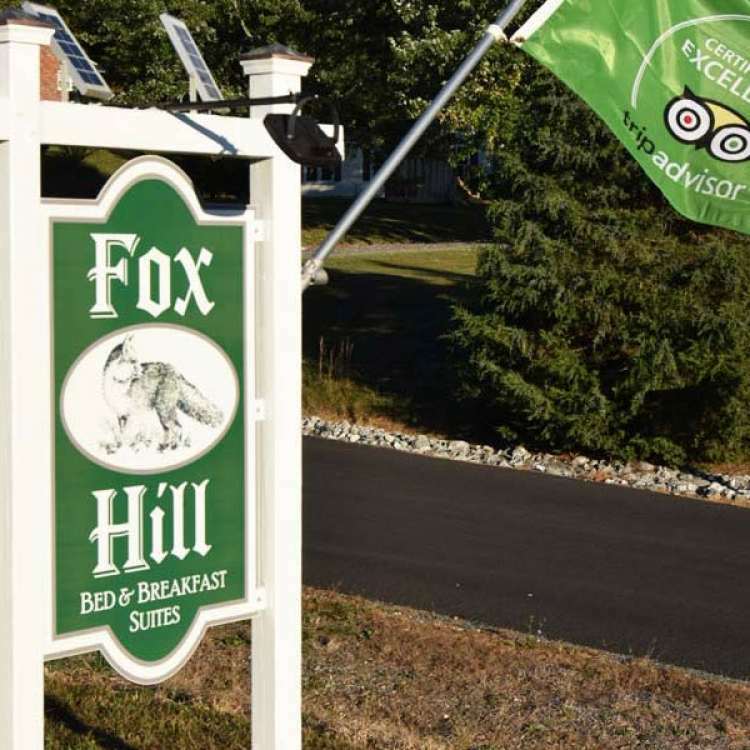 We're celebrating our 3rd year anniversary at Fox Hill and we're grateful to all our guests - past, present, and future - who have helped to make our business grow. As a thank you, we're offering an Anniversary Special. Make a 3-night reservation between Jan 1 through March 31, 2019 and you'll receive 3-nights for the price of 2-nights! Excludes holidays. 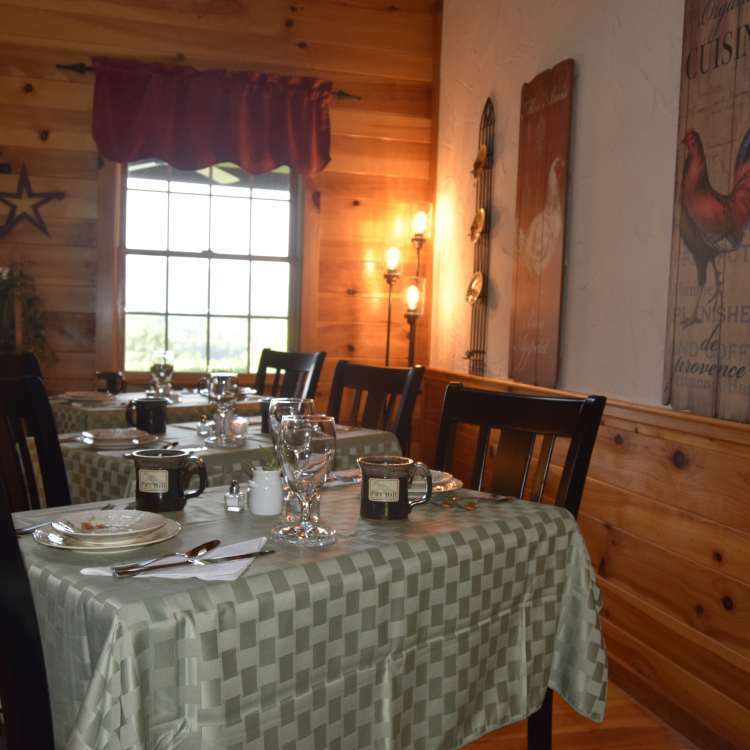 A gift certificate to Fox Hill B&B is a unique gift and offers a stay which promises delightful memories and experiences. The best part is, you can purchase online and have it emailed directly to either you or the recipient. Your own personal message will speak to the heart of that special someone. They can book their Suite of choice and enjoy wonderful getaway compliments of you! Gift certificates issued for >$25. Valentines day - it isn't hard to imagine anywhere more romantic (and affordable) than a bed and breakfast? Plan a visit on the weekend before (February 8 - 9) or after (February 15 - 16) the big day. To start your day off right, we'll be offering Mimosas at breakfast time. 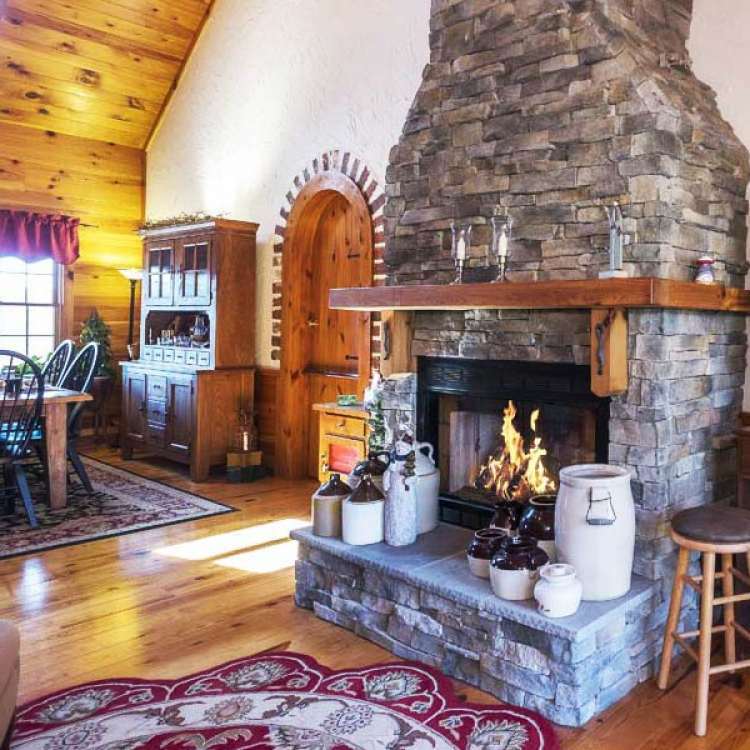 After a wonderful day exploring, return to the B&B and enjoy a delicious spread of canapes and a glass of wine which you can enjoy with the other guests in front of the parlor fire or retire to your suite for more privacy. And, you'll find a small sweet surprise to nibble on in your room. Two for the price of one. 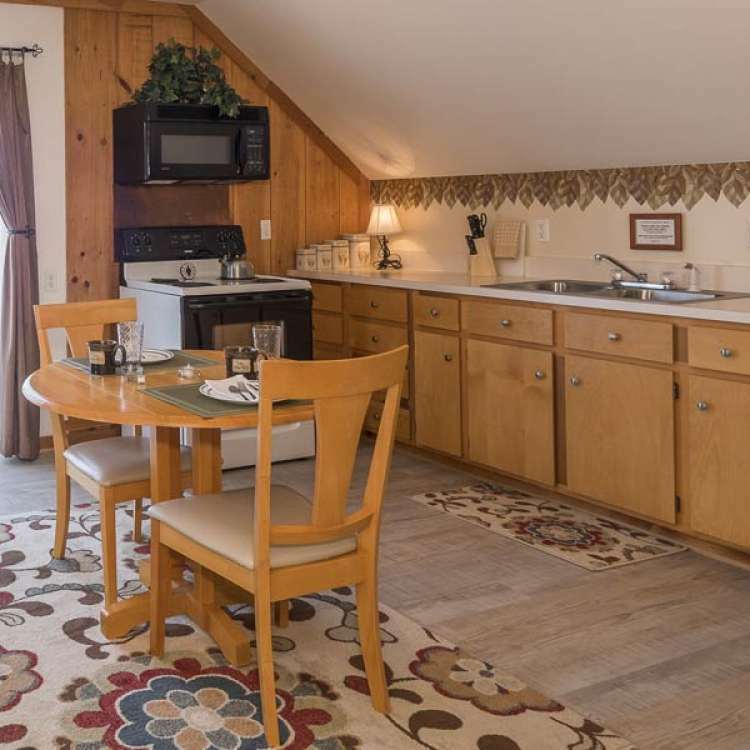 $24 per night for 2+ dogs. Normally $24 per dog per night. 5 nights at $796 - Sun to Thurs - 20% discount on each night. 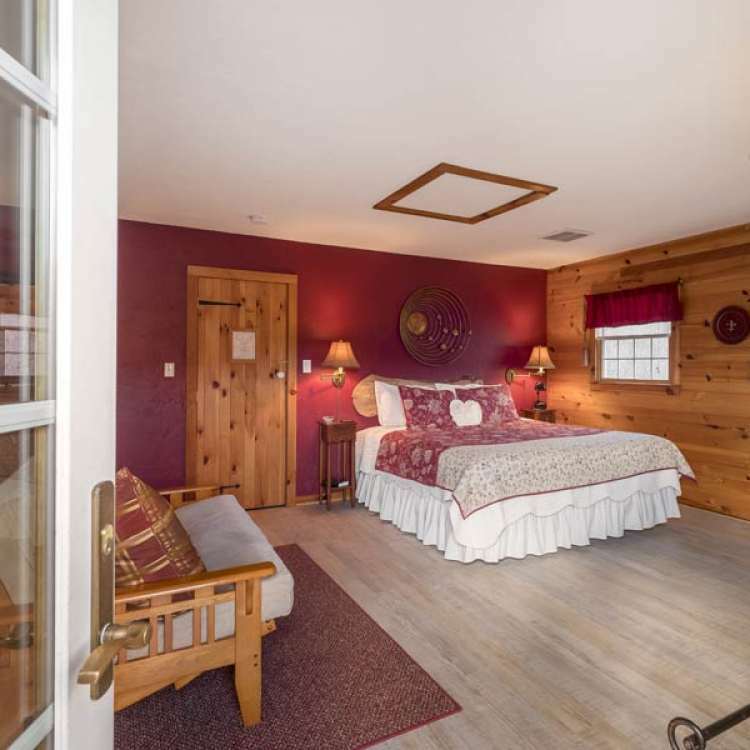 Make it a 3-day Summer weekend and save 50% on Sundays at Fox Hill Bed & Breakfast Suites. (Valid June 21 thru Sept 23). Holidays excluded. 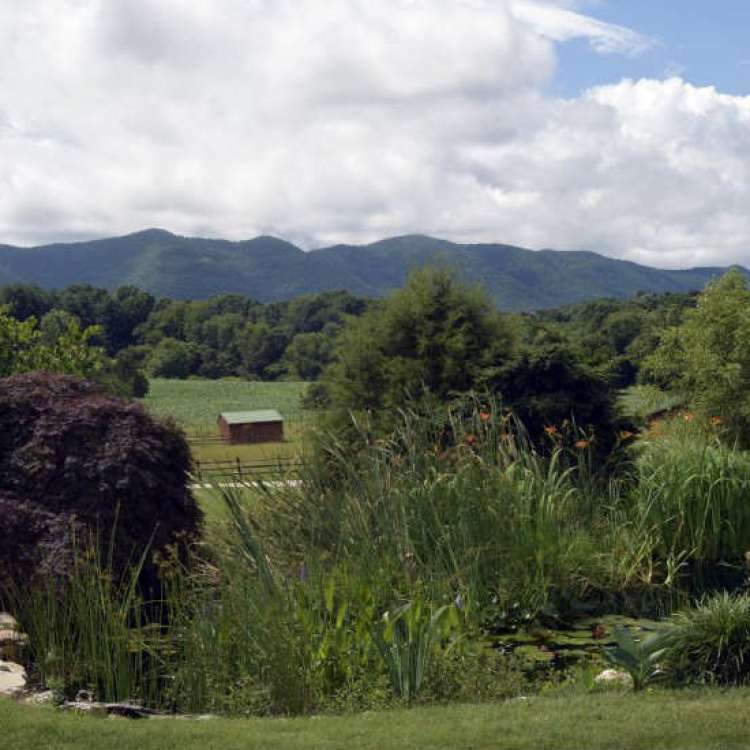 Come visit, relax, explore, and enjoy the beauty and tranquility of the Shenandoah Valley!